Offering you a complete choice of products which include jute yarn, hessian cloth, laminated jute fabric, jute twine, juco fabric and jute matting. 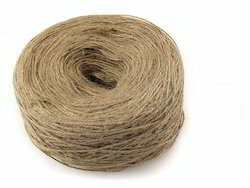 Jute Yarn may have single or multiple ply. It is prepared for use in weaving, knitting, manufacturing sewing thread, or the like. 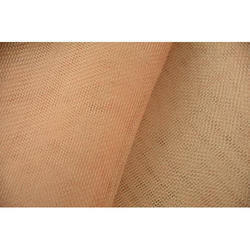 Jute yarn is also available in different colors and compositions. 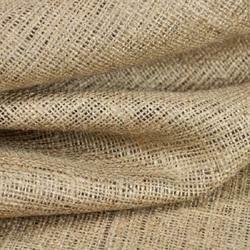 We are offering Hessian Cloth to our client. 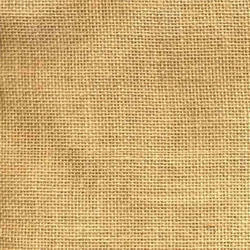 We are offering Laminated Jute Fabric to our client. 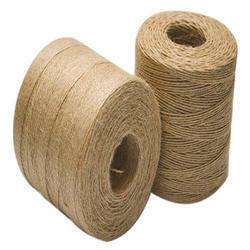 We are offering Jute Twine to our client. We are offering Juco Fabric to our client. Looking for Jute Products ?